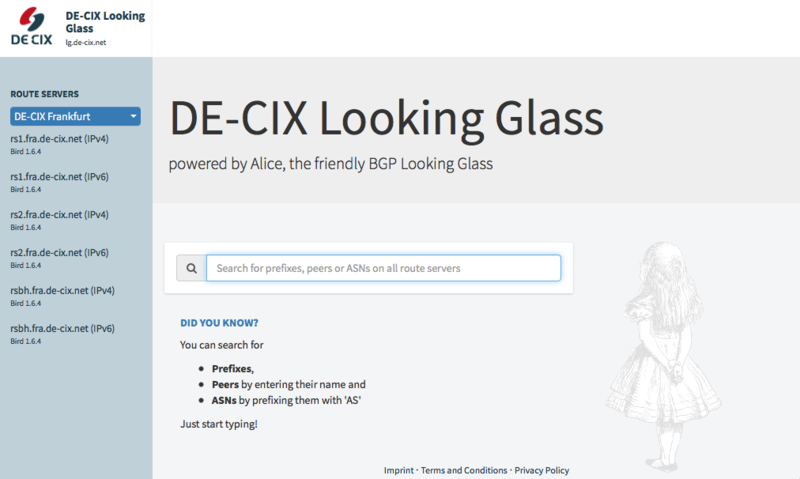 The new DE-CIX Looking Glass is live! While we were extending our reach with new access sites and new exchanges like Lisbon or Moscow, our route server team was at the same time busy working on the new DE-CIX Looking Glass. It is now live and you can use a lot of new features to examine your own routes or find out more about the peers at a specific route server. We also report on new DE-CIX-enabled sites in Frankfurt, 150+ new access sites, a new webinar about BGP security, and many more topics. Enjoy! 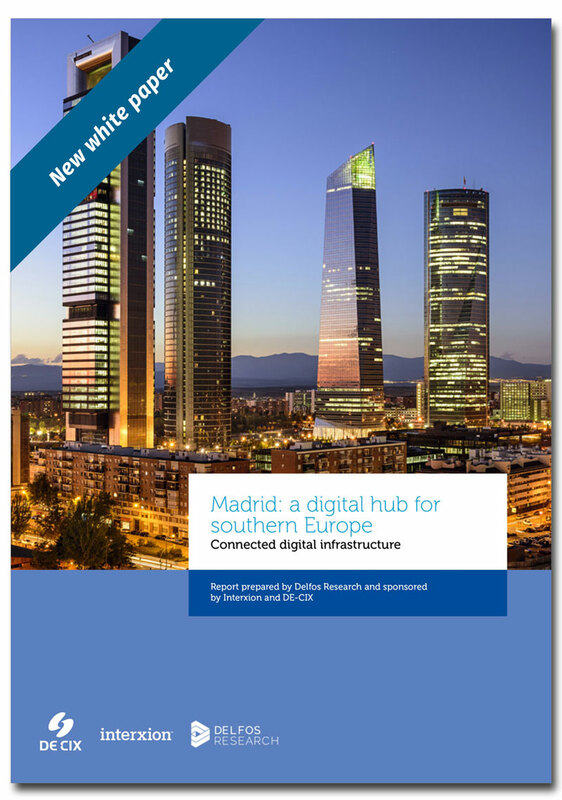 Two Digital Realty data centers, located in the Lyoner Strasse in Frankfurt Niederrad and the Wilhelm-Fay-Strasse in Frankfurt Sossenheim, will become DE-CIX-enabled sites in Frankfurt. Read more. 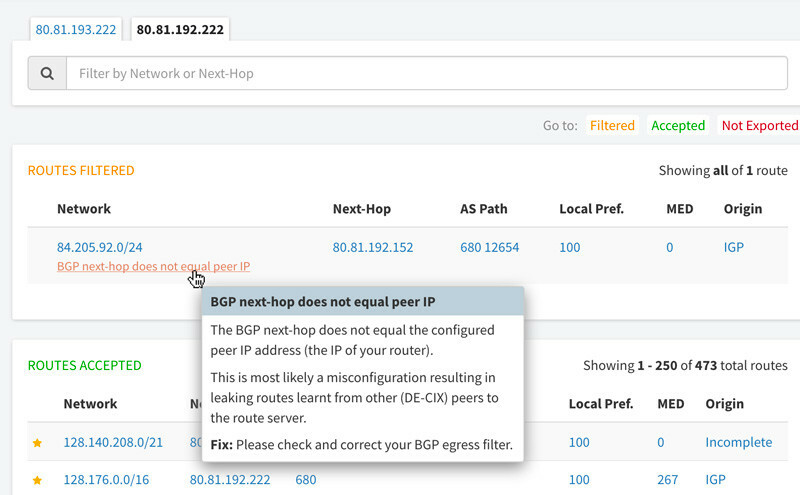 Since the original beta release, we've added many features like human readable BGP Communities in the detailed route information, a filter for certain BGP Standard/Extended/Large Communities in the search results, hints on how to fix a rejected route etc. 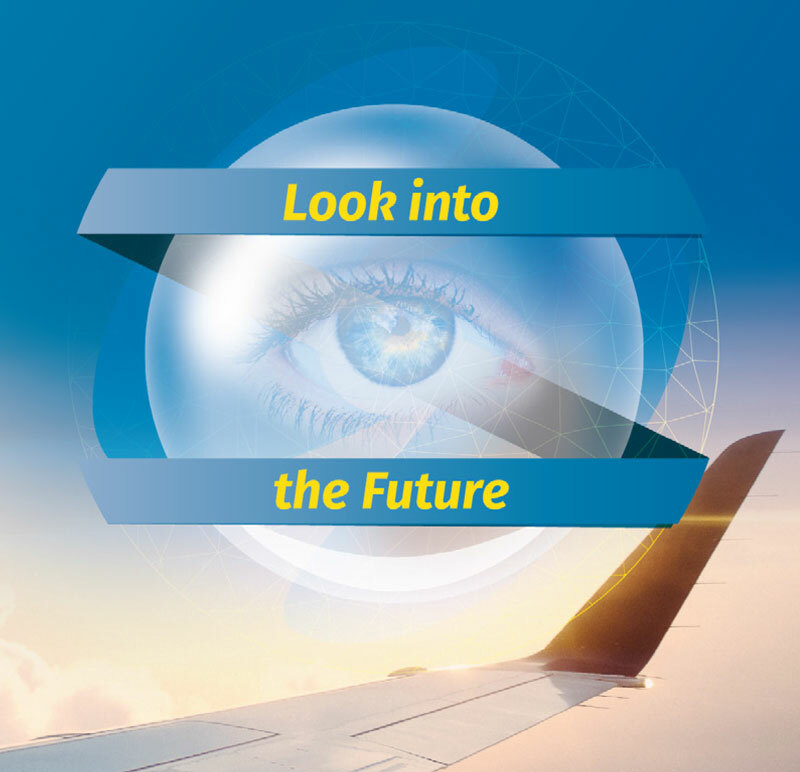 Most of you probably know how to use the DE-CIX Looking Glass or are eager to explore its new functionalities on your own. For those who would prefer a short introduction, we created one that shows how to use it, gives some typical search examples, and provides information about query strings and how to use the API. 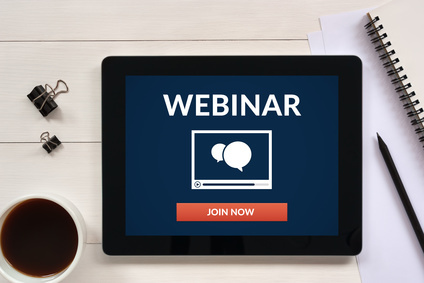 Additional webinars can be found on our events list. In the DE-CIX Annual Report 2017, DE-CIX's Head of Research & Development, Christoph Dietzel, outlined his thoughts about what the structure of the Internet will be in ten to fifteen years, which standards will shape the Internet, and how this will play out for society. Read the article in full length. 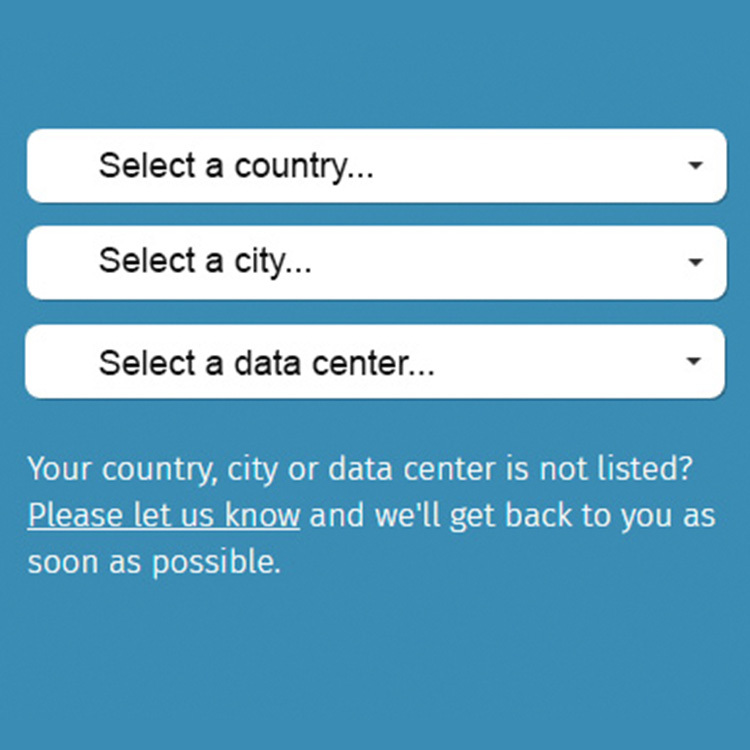 We added more than 150 DE-CIX access sites to our database which show networks where to connect to DE-CIX. At DE-CIX access sites, we rely on partners to get networks connected and transport them to our platform. Check out where networks can connect. 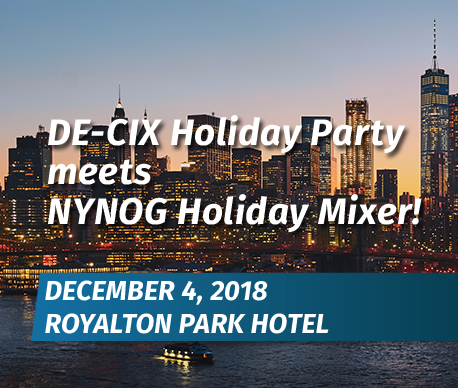 NYNOG and DE-CIX are joining forces to celebrate the coming holiday season together. There are only a few seats left, so if you would like to join us on 4 December in New York for great networking, register here. 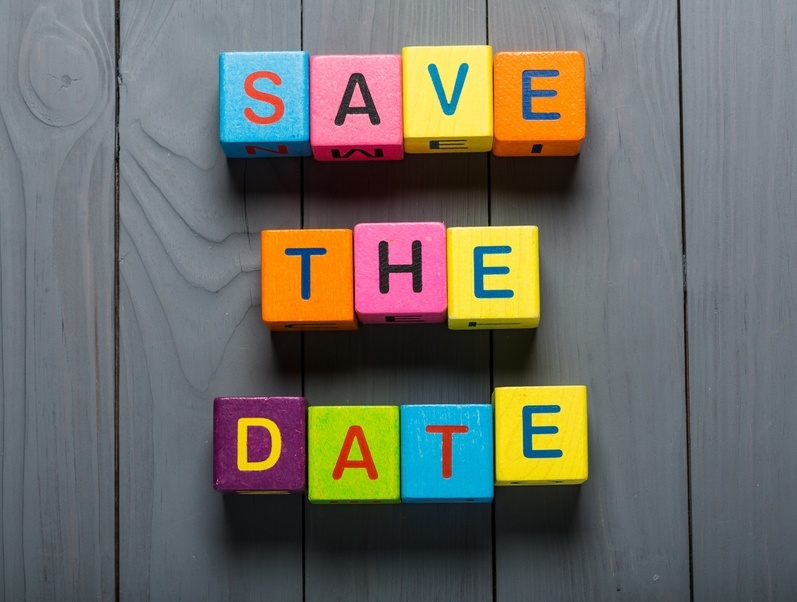 In 2019, we will continue the successful DE-CIX round table series - save the date! DE-CIX has created the legal basis for its next phase of growth. 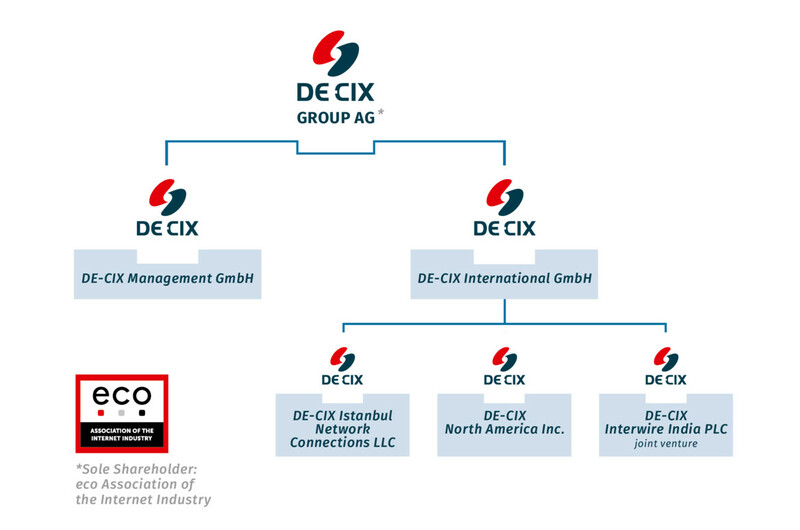 All domestic and international DE-CIX activities and companies will be consolidated under the umbrella of the DE-CIX Group AG. Find out the correct answer and who won. This month, our picture is the new DE-CIX Looking Glass. You can easily search for an AS number, a peer, or a particular IP prefix. Copyright Â© 2018 DE-CIX Management GmbH, All rights reserved.